When people think about Beverly Hills, they may picture beautiful people driving expensive cars down Rodeo Drive. Hollywood’s rich and famous live, work and play in the area. Tourists come from around the world to get a peek into the lavish Beverly Hills lifestyle. But Beverly Hills has a lot to offer even if for those who don’t make movies for a living. It’s surprisingly a very family friendly neighborhood, with something for everyone in the family to enjoy. 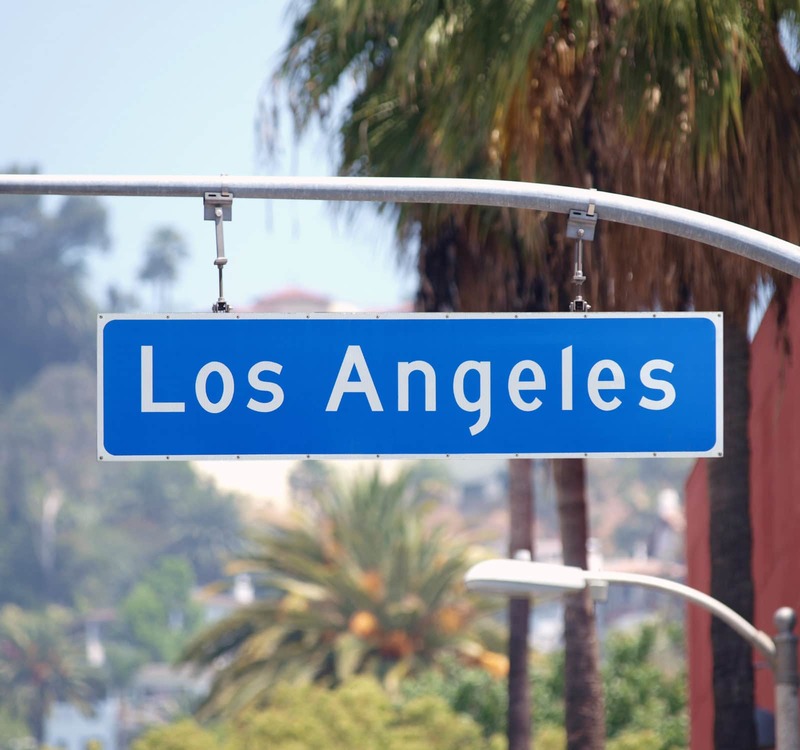 This star-studded city is located in Los Angelas County, bordered by Bel-Air and to the east by West Hollywood. 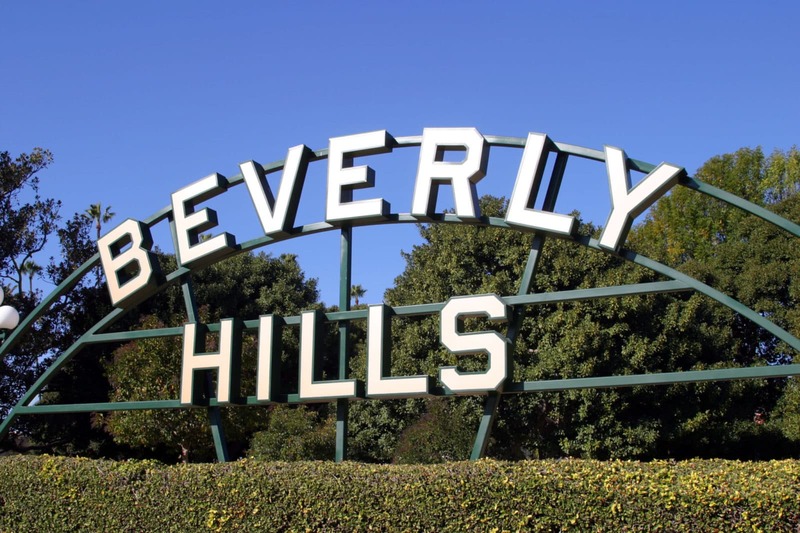 Beverly Hills is part of the trifecta known as the Platinum Triangle, which includes neighboring cities of Holmby Hills and Bel-Air. The iconic Beverly Hills Hotel was finished in 1912, drawing in the upscale clientele that never left. As movie stars began to build mansions here, the desire to live in the in Beverly Hills brought in wealthy visitors from all over. Beverly Hills became home to a new campus for UCLA in 1925, and in the 50’s became the hottest place for celebrities like Elvis Presley and Frank Sinatra. More recently, high-profile business owners, real estate moguls, and movie stars have purchased homes in the area. But believe it or not, Beverly Hills is a tight-knit community of friends and neighbors. Kids grow up together and attend Beverly Hills High, parents attend PTA meetings and shuttle their kids to practice. Although it’s known as the backdrop for Hollywood drama, real life happens in Beverly Hills. One of the number one reasons people come to Beverly Hills is for the high-end shopping. Rodeo Drive is a two-mile strip of road that features some of the most upscale boutiques in the world. Luxury shops like Gucci, Armani, Tiffany, and Harry Winston have shoppers dropping major bucks on a daily basis. On the more practical side, grocery stores (because even the rich and famous have to eat) and other everyday conveniences are in the local area as well. It’s easy to get to coffee shops, beauty salons, banks, and medical offices from almost anywhere in the city. All of that shopping that is done here is sure to work up an appetite. This is why restaurateurs pay big bucks to have their world-famous eateries in this high-profile area. First and foremost, Beverly Hills was the birthplace of the first cupcake ATM. Enough said. But for locals in the mood for more than a sugar rush, popular restaurants like Mulberry Street Pizzeria, Spice Affair, and Spago are ideal places to spot celebs and enjoy the mouth-watering cuisine. 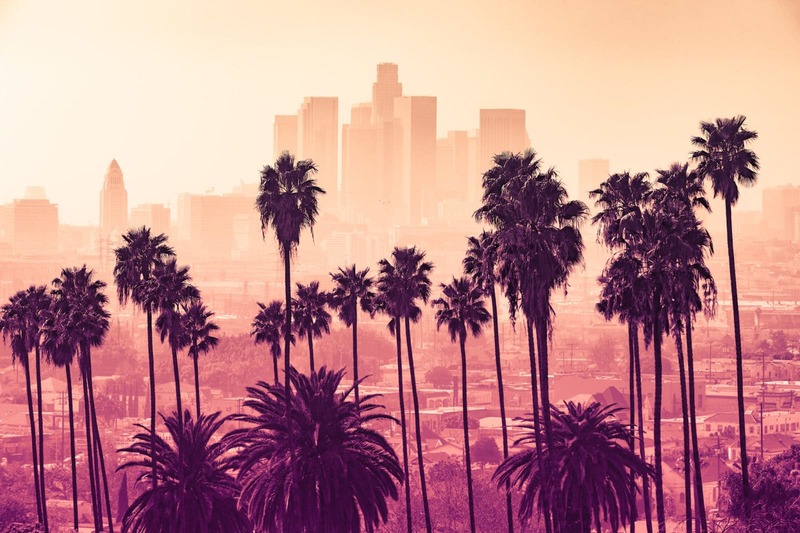 One of the most popular ways to get around the city is by having a private driver, but Beverly Hills offers many different transportation options. Beverly Hills is an extremely pedestrian-friendly city, and locals enjoy walking and biking throughout the city. Most locals own their own cars (or four) and navigating the city is similar to any big metro area. Parking in Beverly Hills is a challenge, but there are multiple parking garages in the downtown area. Almost all of the restaurants and shops are within walking distance of the garages. There is a public bus system that many residents utilize, and a free trolley service whisks riders between the Civic Center and Rodeo Drive. Beverly Hills offers some of the most luxurious real estates in the country. With an average price tag of $3M, these sprawling mansions define what it means to live the celebrity lifestyle. The median rent price in Beverly Hills is $11,000 for a one-bedroom apartment.